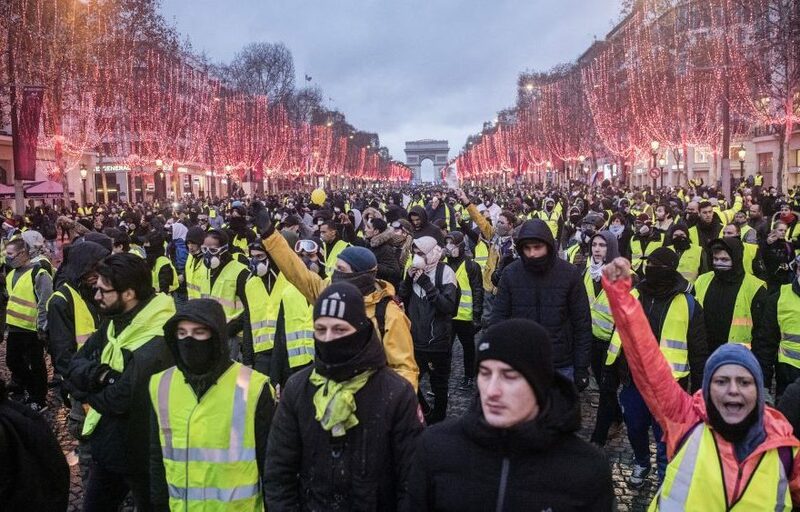 Yellow Vests: After four weeks of demonstrations, blockades, occupations, general meetings, analysis of all kinds, here is one with a radical left and/or anarchist angle. Originally published by Eunomia. Translated by ABC Gothenburg. Previous post: No Borders Kitchen #Lesvos: How many more deaths in Europe?